any denomination. 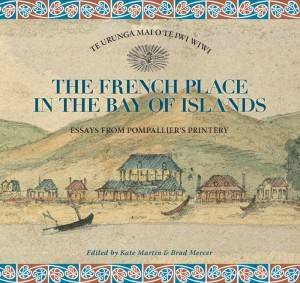 In 1841 printing presses and plant arrived from France at the Roman Catholic headquarters in Kororareka Russell. This impressive and elegant, two-storied French colonial building was completed in 1842 to house a print workshop and has been a landmark feature of the Bay of Islands ever since. . .
by authors from such a range of expertise reflects the widespread fascination with our country’s founding stories as expressed by all who visit or study the Bay of Islands, the Birthplace of our Nation. In turn, their diversity reflects something of who we as New Zealanders are today. Following an eventful history and now restored by the New Zealand Historic Places Trust to its original state and function, Pompallier Mission stands as an embodiment of significant historic events and evolving attitudes that underpin New Zealand’s present influences explored in these essays. then for wider commercial activity. The absence of legal authority attracted runaway sailors, convicts and debtors, a matrix completed by the prostitution and grog its sensational reputation rested on. Tribal and later missionary rivalry reinforced this anarchic impression, a colourful local story tending to mask another, more interesting narrative which also had a Pacific focus. 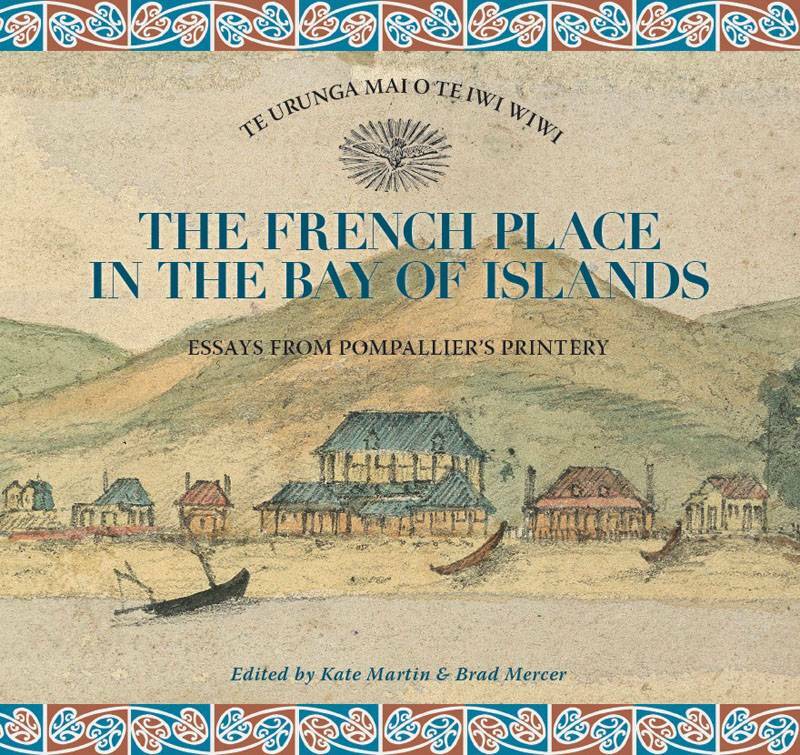 This book illuminates aspects of this other narrative, one centred on French influence in the Bay of Islands, and specifically the work of Catholic Bishop Pompallier and his Marist priests and Brothers who set up a printery in Russell to produce books for their whole South Pacific mission. These very human stories set at the time of the founding of New Zealand tell of conflict, ambition, struggle, success and failure, as well as shedding fresh light on Maori/Pakeha relations and the making of the Treaty of Waitangi.